from the cage of fear. and his eyes filled with rage. de la cage de la peur. et ses yeux noyés de rage. and dropped the mask of the crow. et fait tomber le masque du corbeau. pull up their roots and run. commencent à arracher leurs racines pour courir. your country needs the one who will build it. you will get your diploma. I’ll throw you a big party. loaded with pens and dreams. was returned to the hands of her mother. ton pays a besoin de celui qui va le construire. Tu as besoin de café ? tu vas avoir ton diplôme. je vais te faire une grande fête. chargée de stylos et de rêves. est revenue dans les mains de sa mère. French language poetry from Elle va nue la liberté (Editions Bruno Doucey, 2013). 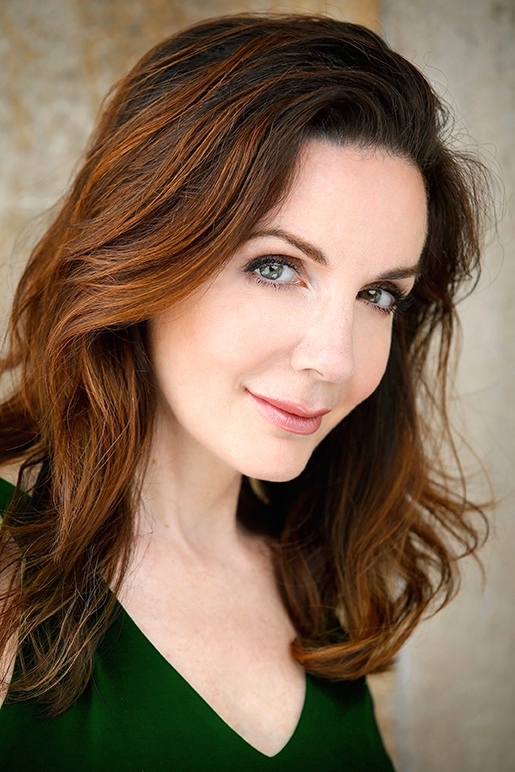 Check out our interview with Hélène Cardona here. 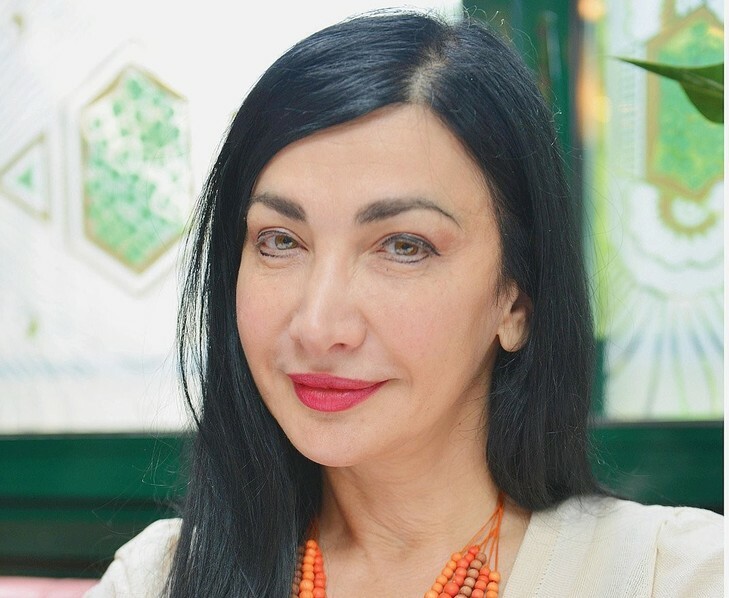 Maram Al-Masri, a Franco-Syrian poet and writer, was born in Latakia, Syria, and moved to France in 1982 following the completion of English Literature studies at Damascus University. She is the recipient of many prestigious literary prizes, including the Prix d’Automne 2007 de Poésie de la Société des Gens De Lettres, the Adonis Prize of the Lebanese Cultural Forum for the best creative work in Arabic, the Premio Citta di Calopezzati for the section Poésie de la Mediterranée, Il Fiore d’Argento for cultural excellence, and the Dante Alighieri Prize. Today Maram is completely dedicated to poetry and writing, and considered one of the most acknowledged, influential, and captivating feminine voices of her generation. Al-Masri’s sixteen books include Je te regarde, Le retour de Walada, Par la fontaine de ma bouche, La robe froissée, Elle va nue la liberté, Le Rapt, Je te menace d’une colombe blanche, Cerise rouge sur un carrelage blanc, and Femmes poètes du monde arabe. She has also translated Rimbaud, Baudelaire, René Depestre, Ernest Pépin, Aloysius Bertrand, Maram Al-Masri, Eric Sarner, Jean-Claude Renard, Nicolas Grenier, and Christiane Singer. Publications include Washington Square Review, World Literature Today, Poetry International, The London Magazine, The Brooklyn Rail’s InTranslation, Hayden’s Ferry Review, Drunken Boat, Asymptote, and The Warwick Review. 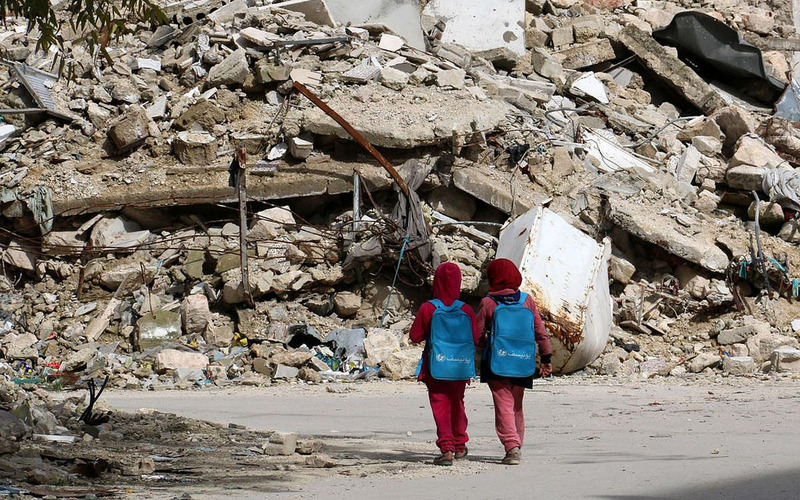 “Syrian girls, carrying school bags provided by UNICEF, walk past the rubble of destroyed buildings on their way home from school on March 7 in al-Shaar neighborhood, in the rebel-held side of the northern Syrian city of Aleppo” by Jordi Bernabeu Farrús is licensed under CC BY 2.0.